Eleaf Micro USB Charger Cable is designed for Eleaf products. Get it as a spare part! Eleaf Micro USB Charger Cable is designed for Eleaf products.Get it as a spare part! I purchased this the first time in April of this year. My tablet sits on the arm of my couch, and I use it a lot. I'm often charging and using the tablet at the same time. I've used it daily. I've had other cables where the connector lasted only weeks, but I never had that problem with this one. Now it is November, and after 8 months of daily use, my puppy chewed on the cord. Although it still worked after that incident, it wasn't reliable anymore, so I reordered. Since I'm not aware of any puppy proof cables, I'm giving this five stars. It's so much better than ones I've tried in the past. Why pay more for a fancy name when, for a simple piece of equipment, you can purchase an Amazon basic alternative that does the job equally well and allows you to spend your savings on something else. 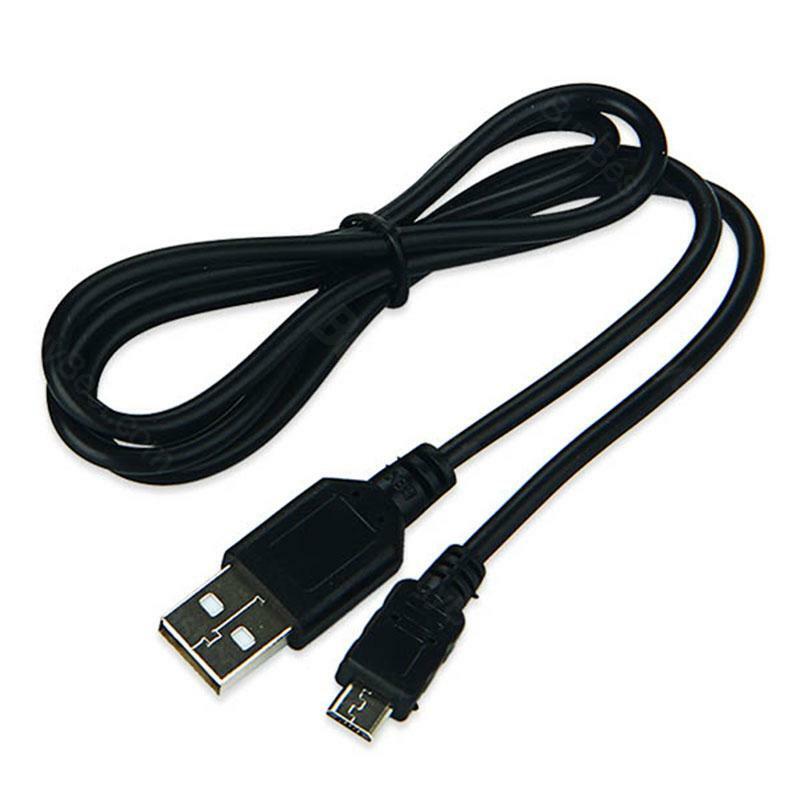 Eleaf Micro USB Charger Cable is a universal USB. Used for use with iStick. High quality. Cheap.